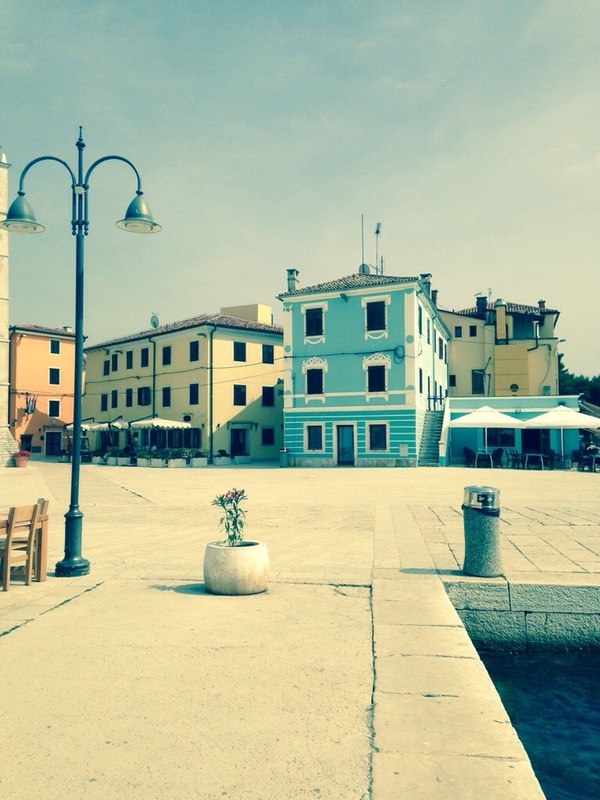 Istria might be the new Tuscany for some, read on to find out. According to the Irish Independent, Croatian cuisine continues to soar in global popularity. In fact, the former Yugoslav Republic’s coastline is an untapped haven for tourists and fine dining aficionados. For those lucky enough to discover the northern peninsula of Istria, an oasis of serenity and five star restaurants awaits. While Dubrovnik and Split have traditionally catered to holiday guests, Istria is now the premier gourmet destination for locals and visitors alike. Over the years, Croatia has become synonymous with world class chefs and mouth watering food. Whether for business or pleasure, the Croatian countryside offers a culinary and sightseeing experience like no other. Istria is blanketed by local eateries and unsuspecting dining establishments. These, of course, are set to a backdrop of captivating architecture and sunsets. Whether you are in the mood for fine wine or mouth watering dishes, this hidden gem of the Mediterranean simply has it all. The northern peninsula is also home to a number of small motels and cottages. This is perfect for weekend getaways or for extended family trips. 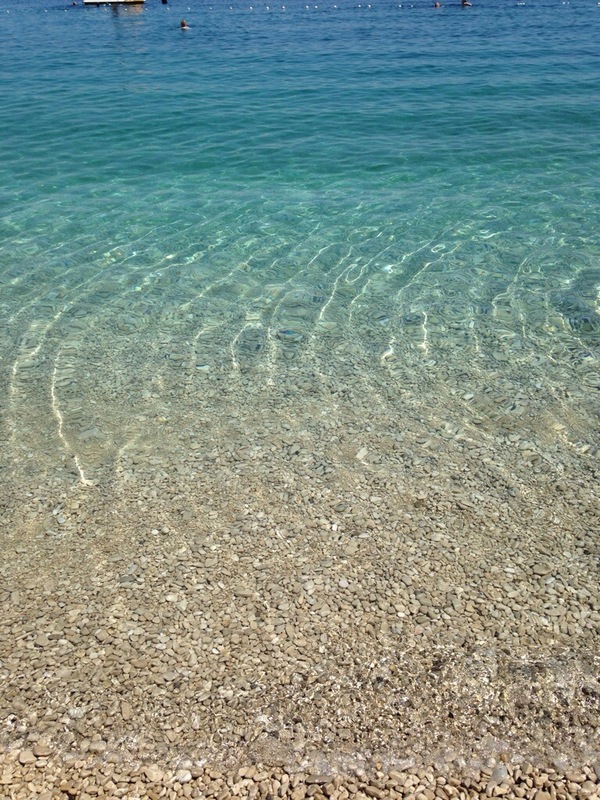 Like the magic of the Adriatic Sea, Istria simply soothes the soul with captivating and compelling scenery. Whether traveling from Dublin or the North, this marvel of the Mediterranean will dazzle your senses and taste buds. Istria captures the true allure and essence of the exotic Balkans. This is especially true when it comes to its selection of local and regional cuisine. From home made olive oil to black truffles and sea bass, there are countless delicacies and scrumptious entrees available. The Italian influence has also propelled the Croatian wine market to heights never before seen. In fact, Istria’s wineries can easily compete with the finest establishments in Paris and Venice. Whether you crave deep red or sparkling white wines, these tantalizing beverages are must with any meal or snack. For the kids, Istria offers plenty of fun filled activities. This includes boat rides, along with seaside artists that specialize in portraits. Like other Croatian cities, Istria has a vibrant nightlife consisting of bars with ocean views. This is perfect for couples that want to dance the night away to their favorite tunes. There are even restaurants that feature candlelight dinners for a more romantic and relaxed atmosphere. When it comes to visiting Croatia, don’t waste your time on overcrowded hotels and saturated nightspots in Zagreb. Simply rent a car and take a nice scenic drive up the coast. If you love good food and want to experience Mother Nature at her finest, Istria will truly achieve your desired results. Previous Previous post: Organic Olive Oil Importer in the United Kingdom.